After five decades of providing mission critical business and building system applications, we realize that there are times when only a custom solution will do. Gorrie Regan has extensive internal and external resources available to creatively solve most any issue that may arise in your environment. Our team’s knowledge extends anywhere from small custom applications to large-scale enterprise solutions. 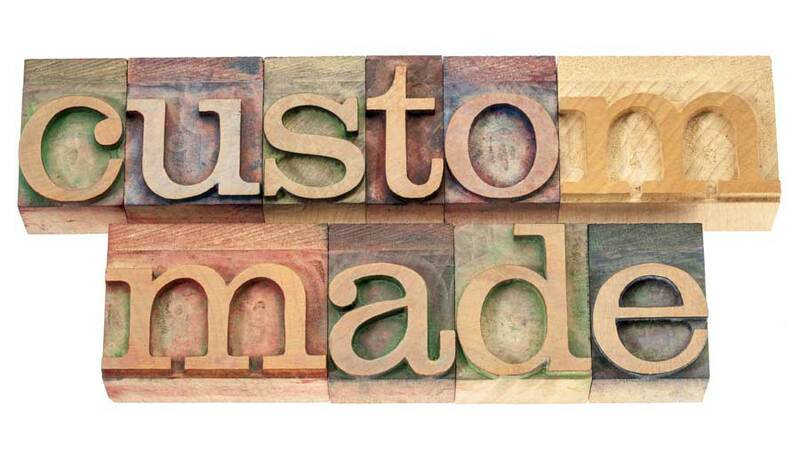 We have great experience in combining the solutions that we provide into a seamless operation to assure that you receive a “made-to-order” fit for your needs. Our team understands that no two companies operate the same way which is reflected in our tailored service. Please, contact your Gorrie Regan sales representative so that we may explore the best way to help you achieve your desired outcome. You can also read more about how we’ve created custom solutions for our clients by reviewing some of our Case Studies.